Bronto Email Marketing provides extremely targeted, super-relevant content that makes customers feel like you wrote every word for their eyes only. It allows you to gather data that gives you insights into client demographics, shopping, and buying patterns to create fresh marketing campaigns. Magento is the fastest-growing platform for e-commerce. 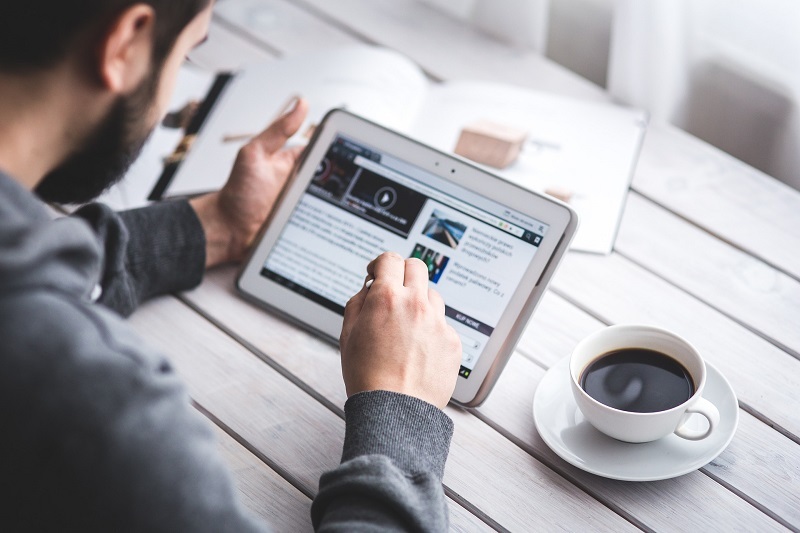 It supplies user-friendly layouts designers can quickly fill with engaging content. It offers high security standards and supports multiple storefronts, apps, and extensions. 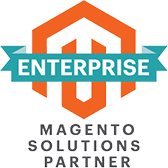 When you integrate Magento and Bronto, you create a powerful partnership. • Bronto receives updated information. When customers make a purchase in Magento, Bronto immediately sends follow-up messaging. Customers feel appreciated and are more likely to return. • Bronto provides enhanced deliverability. With strong ISP relationships and enhanced bounce management, when Bronto receives data from Magento or your marketing department creates a new campaign, the emails reach their intended destinations. • View Bronto’s tracking alongside Magento’s analytics tools. Access a complete overview of each user’s level of engagement. • Optimize campaigns. Pair Magento insights into user behavior with Bronto’s robust message-creation capabilities to improve cross selling and up selling. • Maximize your investments. Magento is simply the best for e-commerce. Bronto provides expertly designed transactional emails. Integrate both for enhanced marketing and sales. Contact us for our integration expertise. Whether you’re looking for a custom API integration, a platform connector/extension, or maybe web services, Forix will help transform your site to the next level. At Forix, we take the tools businesses already have and help them create something extraordinary. Our Magento-certified Managed Support staff has the knowledge and the experience to make sure your implementation of Bronto Email Marketing goes smoothly. Get in touch with us today to experience the seamless synchronization of e-commerce and email marketing.